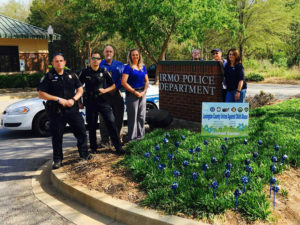 The Irmo Police Department was founded in 1899 with a mission to enhance the quality of life within the Town of Irmo by working cooperatively with the public and within the framework of the United States Constitution to preserve peace and provide for a safe environment for all persons. 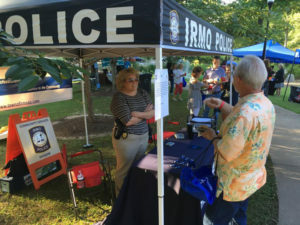 Today, we at the Irmo Police Department are actively involved in the community by not only responding to calls for service and crime prevention but by also encouraging productive communication with the residents of the town and surrounding communities. 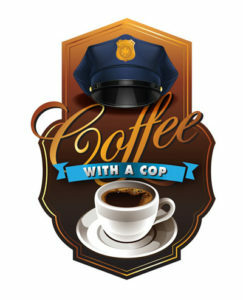 We proudly hold “Coffee with a Cop” events at local coffee shops where the citizens, just like you, can meet with your police force and engage in conversations on what is going on around our great town. 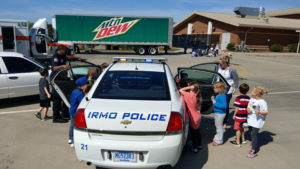 Ideas and solutions are spread during these productive events. 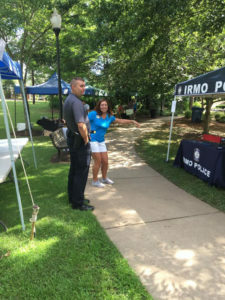 National Night Out is another event where our officers here at the Irmo Police Department and the community get together to meet each other in a family friendly environment, that is welcoming to all children and adults. 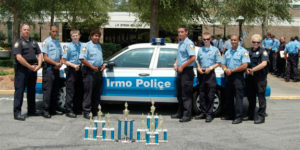 This year’s event will be held August 7th from 6pm to 9pm at the Irmo Community Park. There will be food, local businesses and fun in a very enjoyable atmosphere for everyone. 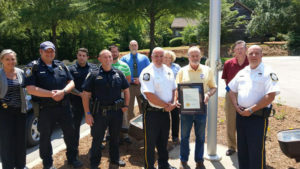 Throughout the year we do our best to promote a safe town. 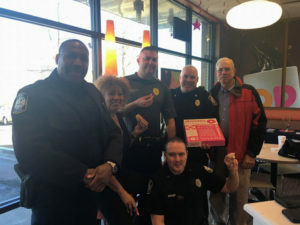 For our local businesses we perform regular check-ins to discuss crime trends and obtain emergency contacts in case of emergencies when the business is closed. 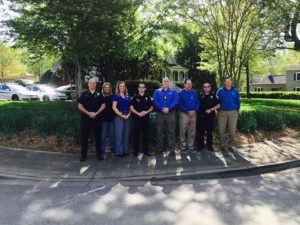 For our families and residential communities with in the Town of Irmo, we conduct free Safety seat inspections and show how to properly install car seats. Our office is home to a prescription pill drop off for old medication to help prevent overdoses or other related accidents. Lastly, we have developed a program called Serving Our Seniors. 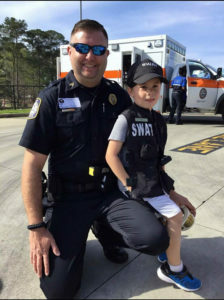 Seniors within the town can join the program and allow us to check on them periodically throughout the year and during occurrences such as extreme heat or cold, storms, hurricanes and other types of unusual occurrences.